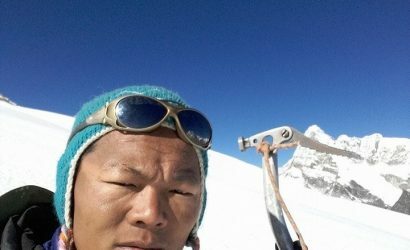 Island Peak (6,189 m) - FIRST ENVIRONMENTAL TREKKING Pvt. 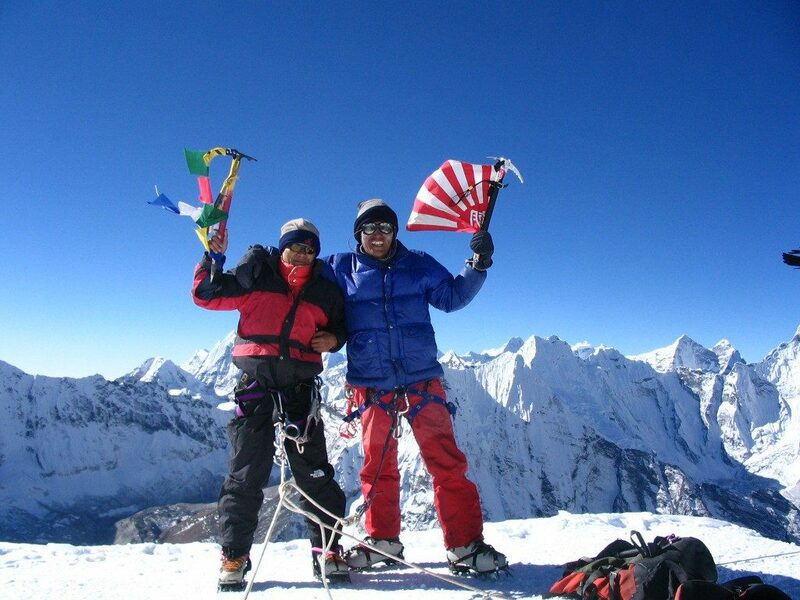 Ltd.
Island Peak Climbing is one of the bestselling climbing trips of Nepal. 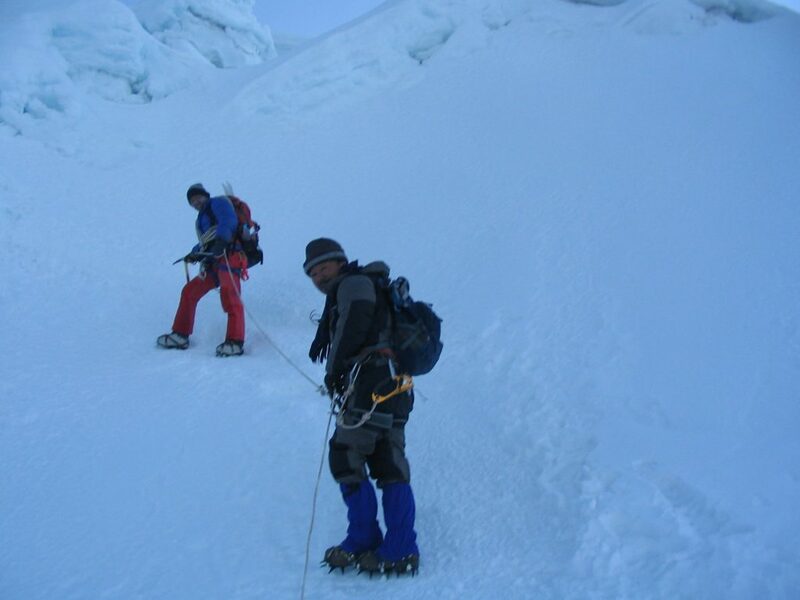 It is an adventurous trip which is only offered to adventure seekers who are energetic and physically fit. 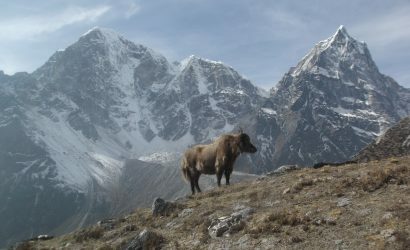 Mostly, our company likes to offer this trip to those people who already have experience trekking at least once. 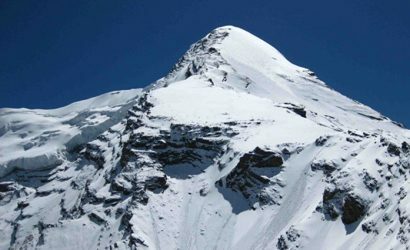 Island Peak is 6189 m high from the sea-level. 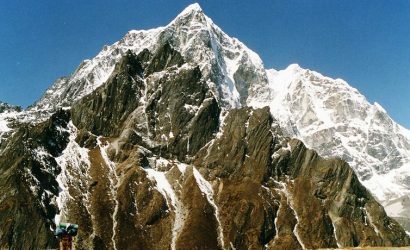 The Island Peak is also known as Imje Tse Peak; it is called Island peak because it looks like an island when viewed from Dingboche. Day rest at Namche Bazaar (3440m) for acclimatization. 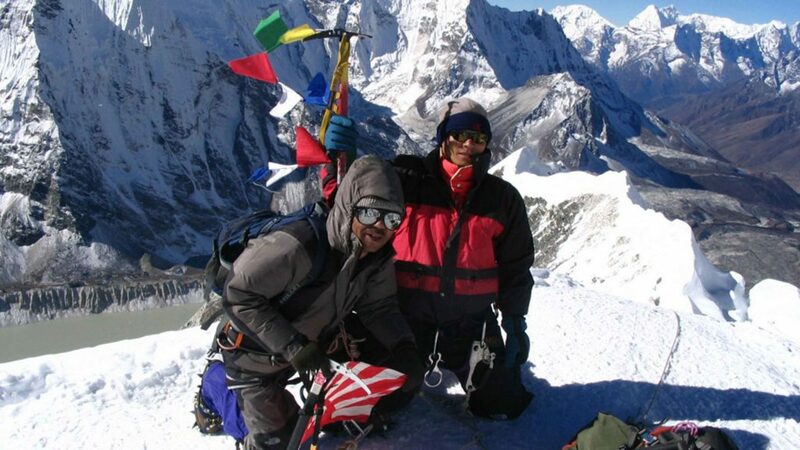 Sagarmatha (Mt. 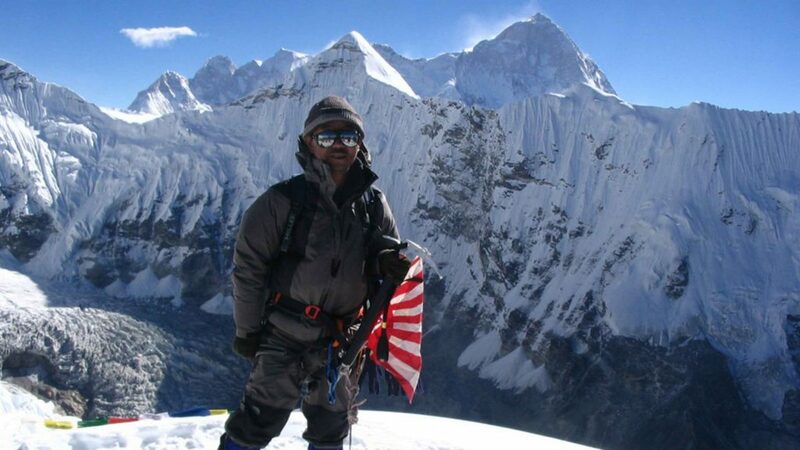 Everest) National Park Entry Permit. All meals three times a day (breakfast, lunch and dinner) for guide and porter. 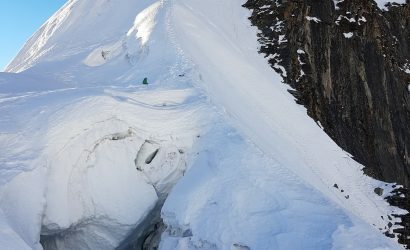 Accommodation in lodges and camps during the trek for guide and porter. 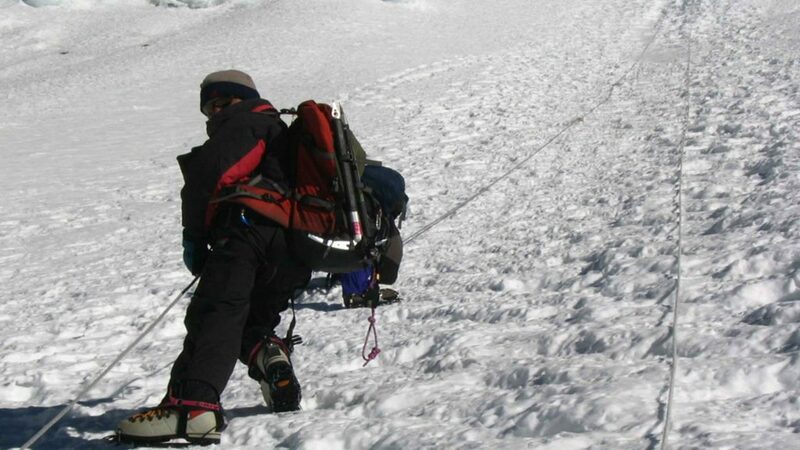 Necessary trekking equipment such as sleeping bag, down jacket, tent, mattresses, cooking utensils etc. for guide and porter. 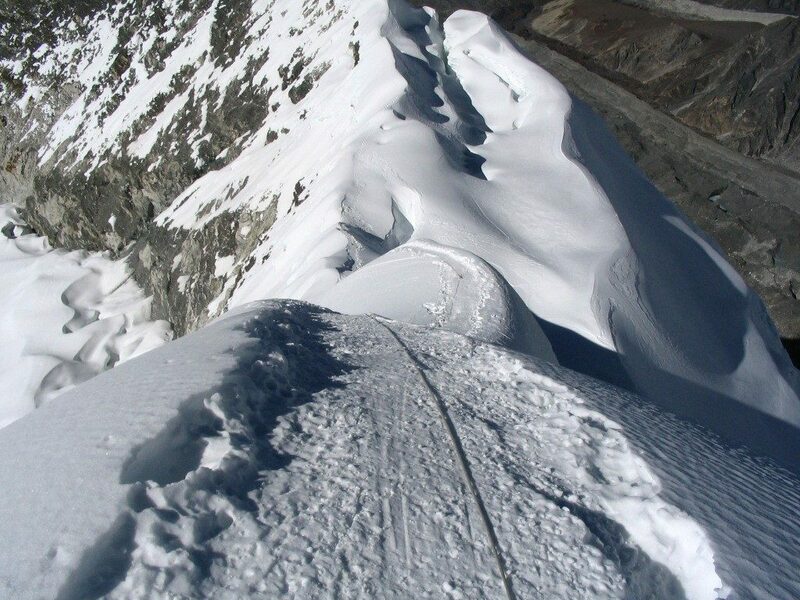 Trekking and climbing insurance for the climbing guide and porter. 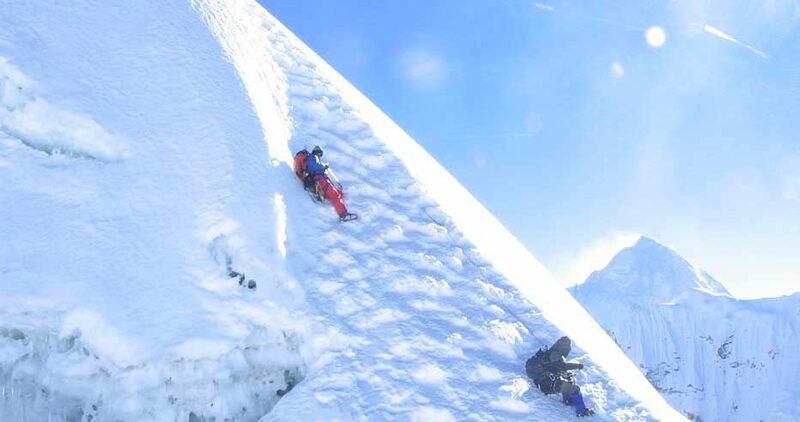 Necessary trekking and climbing equipment such as sleeping bag, down jacket, tent, mattresses, cooking utensils, etc. for you. 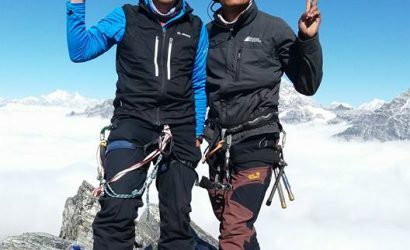 They can be hired in Kathmandu or Chhukung. Personal nature expenses such as drinks, hot shower, battery charges, beverages, etc.